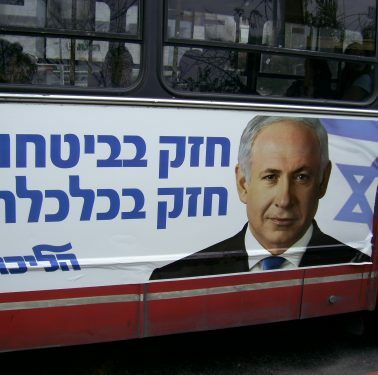 Netanyahu wins fifth term and remains as Prime Minister On 9 April, elections were held in Israel to choose a new Prime Minister. 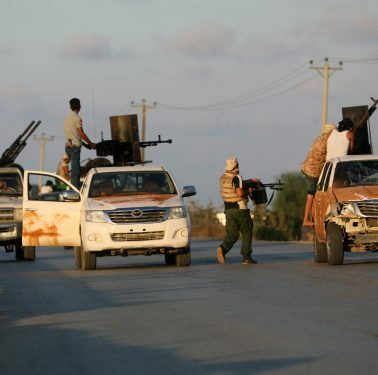 Haftar’s eastern Libyan forces attack Tripoli On 3 April, commander of the forces in eastern Libya, General Khalifa Haftar, ordered them to march on the capital Tripoli, the base of the internationally recognized government ruled by PM Fayez Al-Serraj. 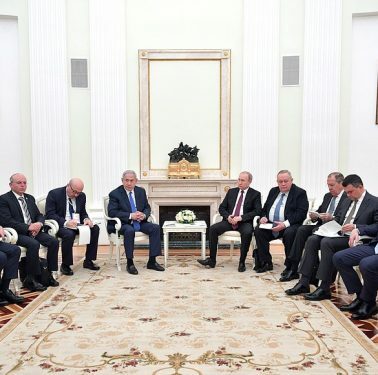 Netanyahu’s “brief working visit” to Moscow On 4 April, Israeli PM Benjamin Netanyahu and Russian President Vladimir Putin met in Moscow. 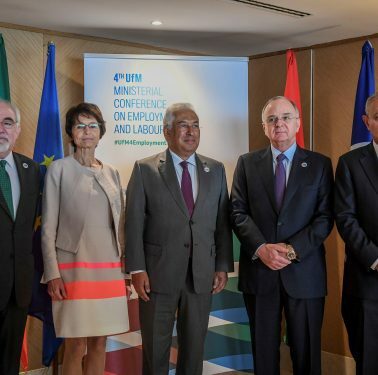 UfM Ministerial on employment Member states attending the conference, held under the title “Jobs, skills, and opportunities for all” discussed the most pressing labour market needs in the region, in particular, the “persistent inequality in access to jobs, mostly for women and young people” on 2 and 3 April in Portugal. 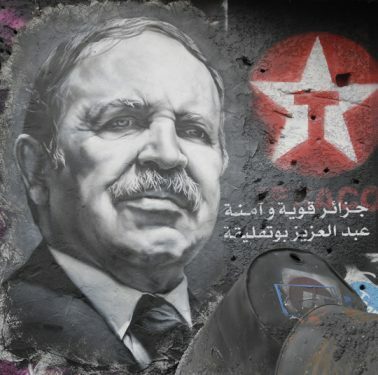 Bouteflika resigns and interim rulers under pressure for more change On 2 March, Bouteflika ended a 20-year grip on power as president of Algeria, after a final nudge by the military following six weeks of massive protests, calling for a democratic change. 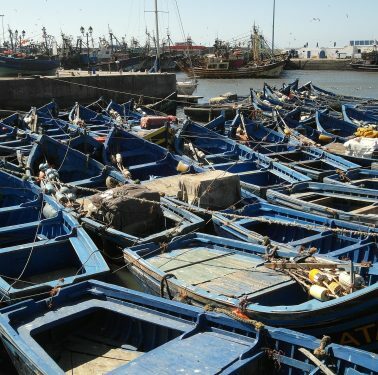 Israel extends fishing zone for Palestinians in Gaza Strip On 1 April, Israel doubled the area where Palestinians can fish in the Mediterranean Sea off of the Gaza Strip as part of Egyptian-negotiated talks with Hamas. 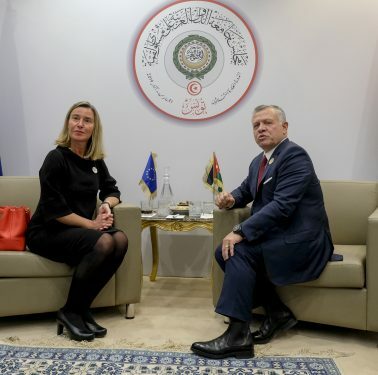 Jordanian King Abdullah II visits Morocco, Italy, France and Tunisia Between 27 and 31 March, King Abdullah II of Jordan visited four nations, ending his tour in Tunisia, where the 30th Arab League Summit took place. 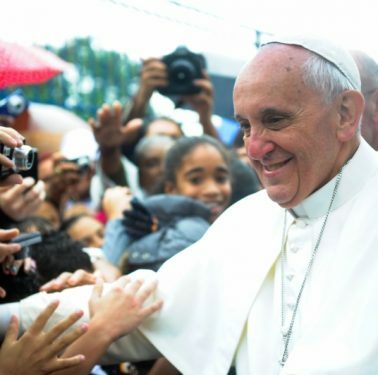 Pope Francis visits Morocco On 30-31 March, Pope Francis was greeted by King Mohammed VI in Rabat, capital of Morocco. 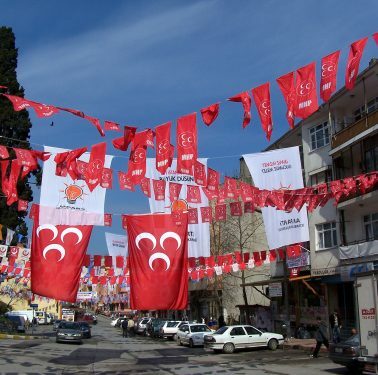 Turkey’s local elections show Erdogan’s AKP party’s influence fade On 31 March, 84% of Turkey’s population attended to cast their votes for municipal elections.